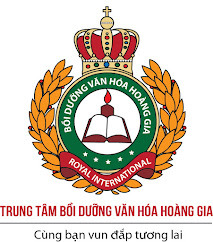 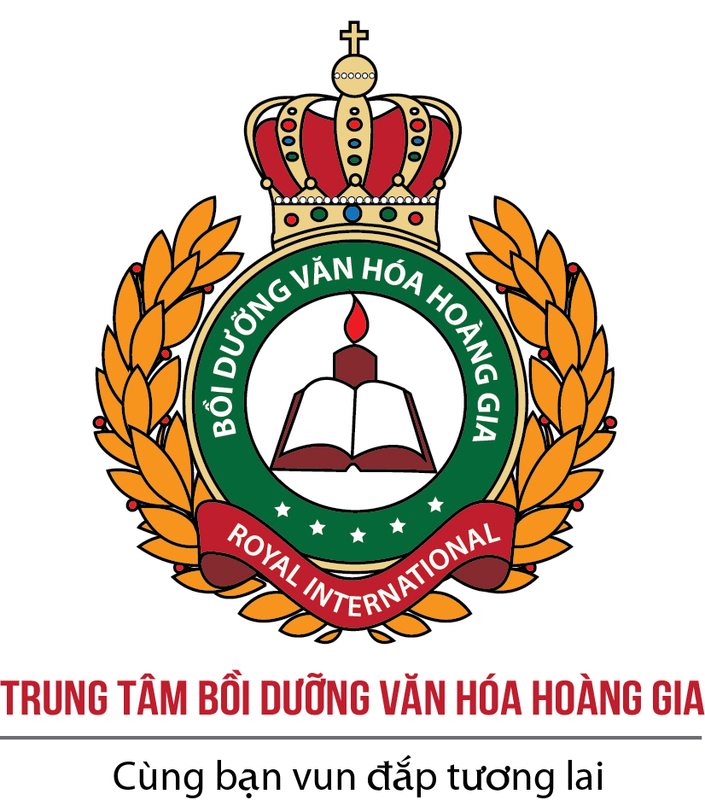 The number of foreigners living in Vietnam and the demand for qualified schools and teachers of the Vietnamese language has grown dramatically due to increasing economic integration and cultural exchanges between Vietnam the rest of the world. 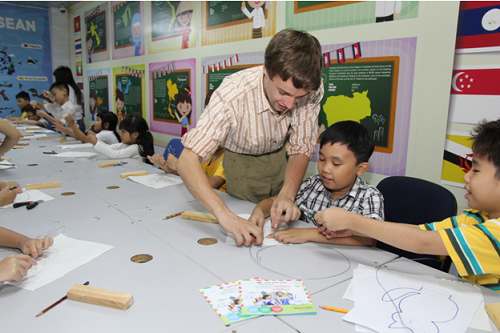 And each student of Vietnamese has different needs and goals, and each will benefit from a customized study method. 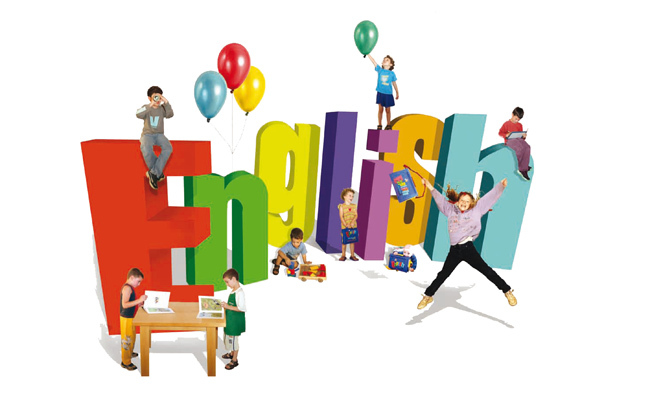 It is very important to have an effective study method when beginning to learn a new language since it can play up to a 90% role in studying success. 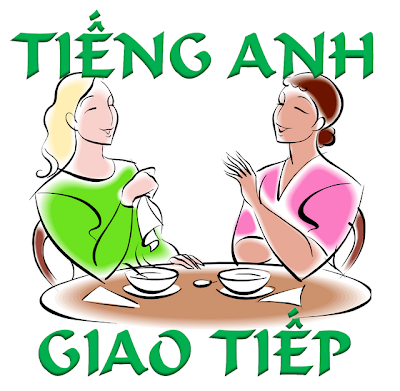 How to learn Vietnamese Alphabet effectively.